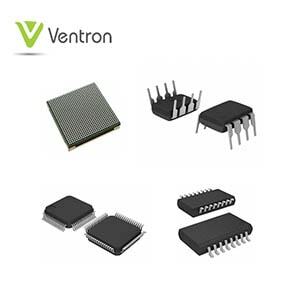 Ventron is the world's largest and fastest growing supermarket for electronic components. Provides inventory of warranty and traceability components at competitive prices. As a professional independent distributor, Ventron hk limited is committed to outdated, difficult to find, long-term production stoppages and discontinued parts.